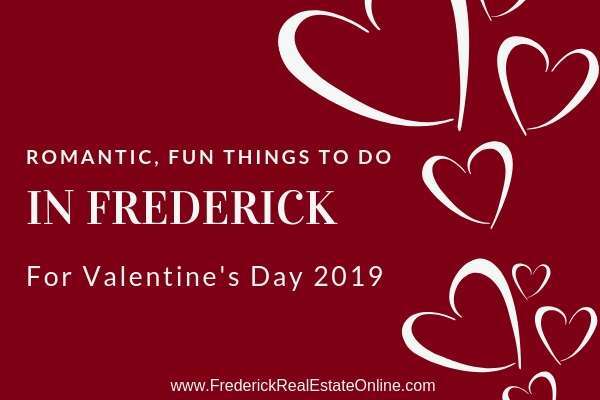 Valentine’s Day is a days away in Frederick MD. Do you have plans and have you made reservations? You’ll need to get on it, events and places fill up quickly. Here are a few ideas to inspire, whether it’s fun for the kids, romance, bromance or Galentine’s day in your world. There’s something for everyone celebrating amore in Frederick. 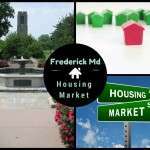 Also, check out Ten Things to Love About Living in Frederick. Vintage, on Main Street in New Market. This is a newer restaurant in the space that was for decades the beloved “Mealy’s”. I haven’t been yet, but it’s on the docket for this year’s Valentine’s dinner…will let you know.  It’s been getting good reviews, and I know the atmosphere is delightful. They have a special three-course menu for Valentine’s Day. Check out the menu. Monocacy Crossing, 4424 Urbana Pike. They have lots of good reviews and the atmosphere is cozy. Check out the menu. My friend Colleen particularly raves about their lemontini’s. Comus Inn is a wonderful out-of-the-way restaurant in Dickerson with great food. They have a special three-course Valentine’s menu from the 13th through the 17th. How smart! Celebrate with your sweetheart on the day YOU choose. Dutch’s Daughter Restaurant, 581 Himes Avenue, has a long-standing tradition of great food. They also hold lots of community events in their upstairs banquet hall. On February 8, 2019, Lonely Hearts Animal Rescue will hold their sixth annual Valentine fundraising event, “Love is in the Air” dinner and dance. On February 16 there is a Valentine’s Masquerade Party for Maxie G, with silent and live auction, music and dancing. 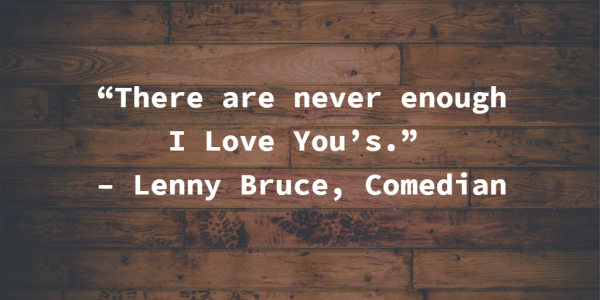 Otherwise, it’s a great venue for a romantic Valentine’s dinner. There are five dining rooms, so there’s plenty of room. Check out the menu. Ayse Meze, in Shab Row and Everedy Square is a great choice. Good (Eastern Mediterranean cuisine) menu, bar and ambiance. I think they have the best Brussels sprouts I’ve ever eaten. Hootch and Banter, on Market Street downtown Frederick is a lovely little restaurant. So definitely get reservations soon. The food is fantastic! The infused chicken wings! It’s all good. It’s dark and cozy. Check out the menu. The upstairs lounge just opened a few months ago and it’s very nice. Cacique, Market Street downtown Frederick. Our favorite date night restaurant! 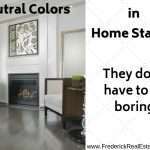 It’s lovely with white table cloths and a fireplace. And the food is great. The fajitas are the best in Frederick, IMO. Check out the menu. The Wine Kitchen, on Carroll Creek (there is another one in Purcellville, and one in Lessburg, VA) This is my favorite fancy place. The menu is always fantastic, and the wine flights are always amazing. I’m never disappointed. The atmosphere is friendly and cozy. Check out the menu. The Tasting Room, Market Street downtown Frederick. Good food, good bar. What’s not to like? They also have flights, great to get when you really don’t want to choose. Check out the menu. Volt, Market Street downtown Frederick. The fanciest place in town, hands down. Priced accordingly. This is not just food, it’s art. You have to train for this experience. 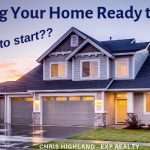 Don’t go until you’re ready. Check out the menu. “Sal” The Voice Valentinetti, America’s Got Talent 2016 Star, Feb. 16th. Maryland Ensemble Theater, located on Patrick Street downtown Frederick. Radium Girls is playing from Feb. 15 through March 10th. Not exactly a romance. New Spire Arts Stages, 15 West Patrick Street in downtown Frederick. Shakespeare’s “Much Ado About Nothing” is playing Feb. 15, 16 and 17. Set in the 1920’s. Tickets are “what you can pay”. Here ‘s the Eventbrite. Other Voices Theater, is playing “First Date”, a musical comedy, February 8, 9, 10, 15, 16, 17. See Details. Rockwell Brewery, 880 N. East Street, from 4 pm to 10 pm, Feb. 13th. Special drinks, snacks and games. 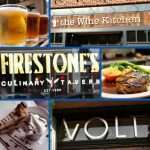 The Tasting Room, Market Street, first annual Galentine’s Day, with special food, drinks, prizes. Feb. 13th. 11 a.m. to 11 p.m. The Wine Kitchen, Galentine’s Day Book Club Brunch, Feb. 17th. Get tickets in advance. I love it when smart people tell me what to eat and drink together! Valentine’s Day Mead and Wine Pairing with Zoe’s Chocolates, by Orchid Cellar Meadery and Winery. Feb. 16 and 17. Purchase Tickets here. Valentine’s Day Dessert Pairing, Red Shedman Farm Brewery & Hop Yard. Feb. 16 and 17. $40 per couple. Purchase Tickets here. Valentine’s Day Party at Smoketown Brewing Station, Brunswick, MD. 5 to 10 p.m. 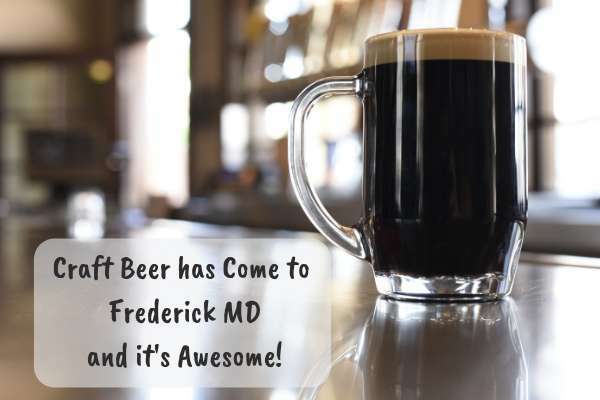 Double beer release, trivia at 7 pm, and a special menu from Mayta’s Peruvian Cuisine Food Truck. Hood College Dessert Bar. Feb. 14, Coblentz Hall. You Make My Heart Hoppy, Olde Mother Brewery, Market Street downtown Frederick. Printmaking and brews for couples. Feb. 13th, from 6 to 8 pm. Get tickets in advance. Valentine’s Day Jewelry Making, Feb. 9th at the Common Market. 5728 Buckeystown Pike. 6 to 8 pm. For all ages. Drop off the kids at Pump it Up and enjoy a night out! Wed. Feb. 14, 5 p.m. to 8 p.m. They can jump, slide and play…and fall into bed sound asleep when they get home. Win-Win! Located at 8420 Gas House Pike. Wegman’s Cooking with Kids. Feb. 9th, 11 am to 12 pm. $10. They’re making Valentine’s Day gifts and goodies. Zoe’s Chocolates, 121A North Market St. The Perfect Truffle, 25 N Market St. The Candy Kitchen, 52 N Market St. Flowers Always Woo the Ones you Love! While you’re downtown, stop by the florist on Market Street, En Masse, 141 N Market Street. It’s a sweet little shop! with gifts and beautiful things, as well as flowers. 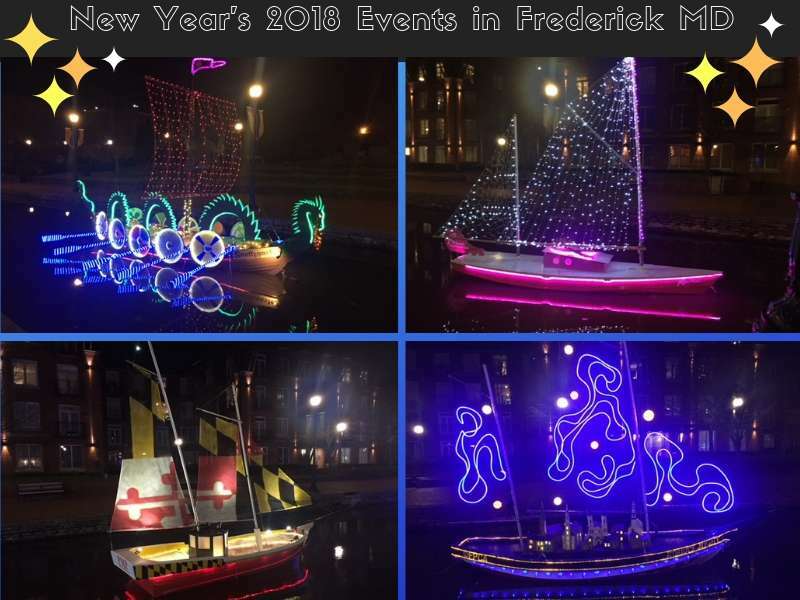 Valentine's Day is full of fun things to do in and around Frederick Maryland. Here are a few ideas to inspire, whether it's fun for the kids, romance, bromance or Galentine's day in your world. There's something for everyone celebrating amore in Frederick.